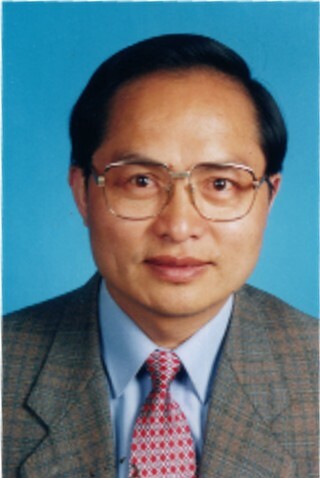 Dr. Wang was born in Hunan, China. He is a professor of the China Academy of Traditional Chinese Medicine in Beijing, head of the scientific research group at the State Natural Scientific Research Fund; member of the Chinese Acupuncture Association, and guest professor of Johanniter Hospital in Germany. At the age of eight, Dr. Wang began to study TCM and learned how to pick and identify various herbs from his family. In his determination to become an exceptional Chinese Medicine doctor, he had, by his teenage years, already read large volumes of books on TCM. It was at this time, that his high school Chinese language teacher, desperate after several failed attempts to cure his chronic atrophy gastritis, reluctantly agreed to allow his young student to prescribe a new remedy for his condition - resulting not only in the gradual disappearance of his stomach pain but the full recovery of his appetite as well! 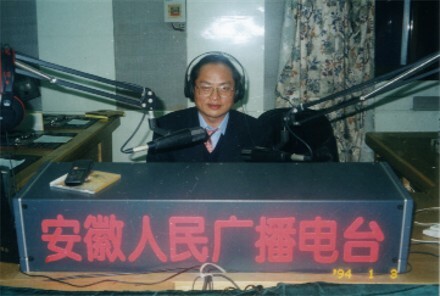 In 1991, Dr. Wang graduated from Nanjing University of TCM with a Ph.D. in medicine. His advisor was Prof. Maoliang Qiu, a world famous acupuncturist and consultant to the World Federation of Acupuncture and Moxibustion Societies, and whose books on acupuncture and moxibustion are considered bible in the field by many. Under his guidance, Dr. Wang finished his dissertation on "The Induction of Gamma Interferon and Interleukin-2 by Acupuncture in Asymptomatic Hepatitis B Virus Carriers; and Acupuncture and Moxibustion in the Treatment of HBV Carriers: A Clinical Observation of 67 Cases". Since his graduation, he has been working with the TCM Institute of Acupuncture and Moxibustion, WHO-TCM Collaboration Center, which is regarded as the best of the TCM research universities. He also leads a state-funded NSF project to conduct research into the treatment of Hepatitis B using TCM, and for 3 days each week oversees the operation of a specialized clinic. Dr. Wang has a unique style in clinical practice - his diagnostic method combining both time-honored traditional methods with the most up-to-date medical diagnostic procedures, such as CT and MRI. His treatment protocols consist of the combining of TCM with either acupuncture, special prescriptions, or western medicines. His expertise encompasses the following areas of practice: Internal Medicine, Surgery, Gynecologic, Pediatric; additionally he specializes in the treatment of common, recurring, and difficult diseases. Specifically, Dr. Wang has demonstrated clinical results in the treatment of the following conditions: allergy-related asthma, nephrosis, diabetes, cardiovascular disease, skin diseases, arthritis, depression, migraine headaches, insomnia, tinnitus, and all kinds of cancers - including the side-effects associated with chemotherapy or radiation therapy used in cancer treatment, such as: poor appetite, nausea, vomiting and low white blood cell counts. According to TCM theory, cancer is caused by an imbalance between yin and yang, and the stagnation of the qi flow. Many cancer patients have poor appetites, thereby suffering significant weight loss. In the course of devising innovative solutions for his patients, Dr. Wang has consistently formulated ground-breaking theories. For instance, based on the ancient theory that "A human body's essence is the stomach qi", he proposed that "Ascending and dispersing the qi of the stomach makes the human body healthy". He has successfully applied this theory both in the treatment of malignant tumors and immune function disorders. Remarkably, the active natural components in his prescriptions can not only restrain and destroy cancer cells, but also modulate various specific immune functions, while improving the body's overall immunity - boosting the recovery process and helping the body to fight infection. Of no less importance, these remedies don't interfere or have any known cross-reaction with other medicines or procedures. Using his treatment protocols, cancer patients can achieve a full recovery within 5 years. 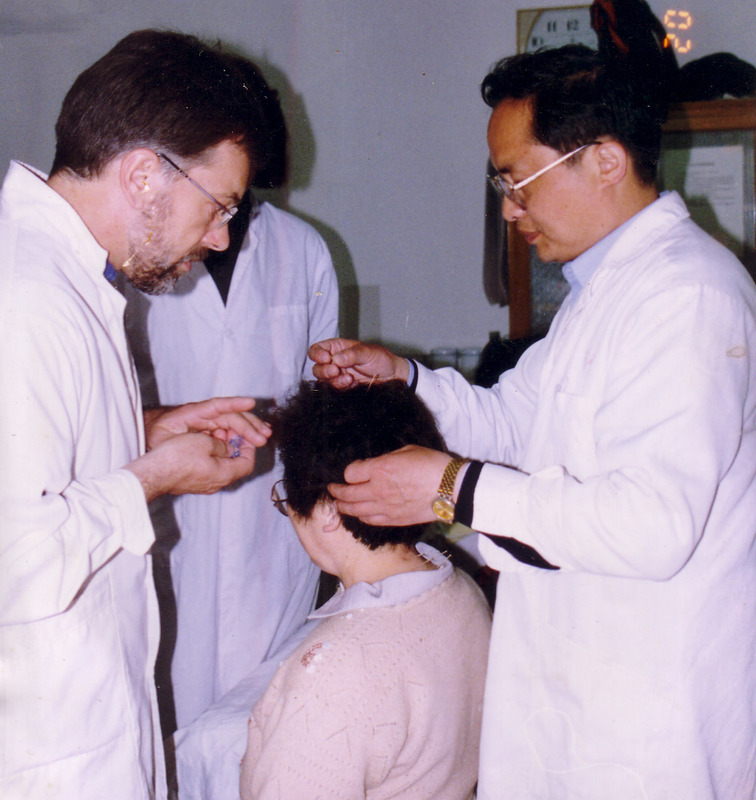 In May 1998, he accepted an invitation by both Johanniter Group in Germany and the WHO center in Beijing, and joined the department of TCM in Johanniter Hospital as a visiting professor for one year. During that time, he performed more than 8,000 successful medical procedures and lectured hundreds of German Doctors on TCM, acupuncture and moxibustion. Dr. Eversmeyer, Chairman of the Board of Johanniter Hospital, highly praised him for his contributions. Combining many years of clinical practice and modern TCM theories, he has published over 30 research papers, including 4 in The International Journal of Clinic Acupuncture and 3 in International conference. The article "Treatment of Hepatitis B by Acupuncture" received an international Golden Prize in Canada in May 1999. The book, "Chinese Acupuncture Therapy", co-authored with others, received a second place award in China in 1989. As one of the most accomplished scientists of the Chinese Medical Society, he was recorded in who's who, "The Dictionary of Famous Contemporary Chinese Medicine Doctors", "The Dictionary of Distinguished Famous Doctors in China" and "The Dictionary of Chinese Geniuses". His achievements have not only benefited all of his patients, but also promoted the application and development of TCM in the world.